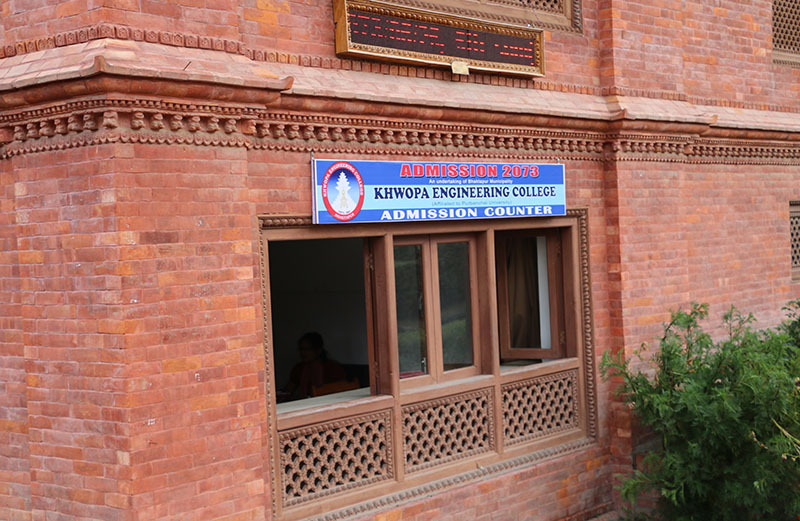 KhEC is community-based engineering college, undertaken by Bhaktapur Municipality. It is centrally located at culturally rich city Bhaktapur. KhEC will, in every regard, be the right destination for those who aspire to become professional engineers and architects at affordable fees. With a distant vision of maintaining Bhaktapur's hard-won glory, the college aims to produce highly skilled engineers/architects that will have blends of both indigenous and modern-day technologies. In this regard, the college is aiming to provide quality education in the engineering in the engineering fields which are of prime importance for the development of country. Provide engineering education to the people from economically common strata of the society. Conserve and improve the indigenous knowledge, traditional technologies & materials. Conduct research works on engineering, including traditional architecture, archeological structures and indigenous know-how. Produce competitive and efficient Engineers/Architects. Encourage the graduates to join national institutions and serve the nation.